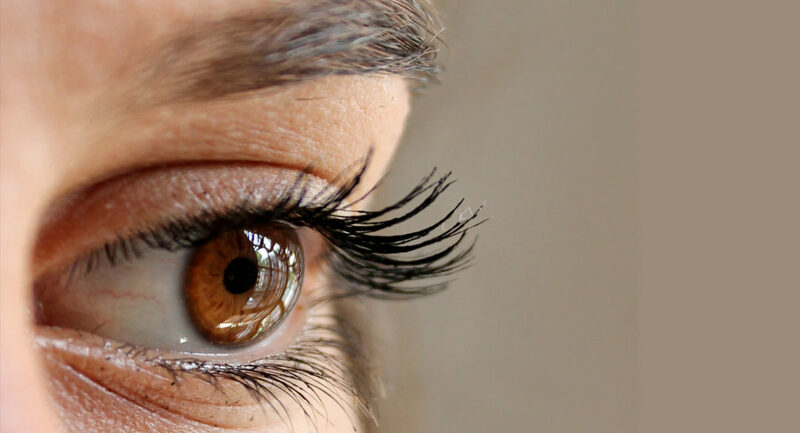 Eyelashes seem to get thinner, shorter and paler with time. Restoring them can make a big difference to how one looks. Of course, a lick of mascara can do the trick, but wouldn’t it be nice to have lovely lashes ALL the time? 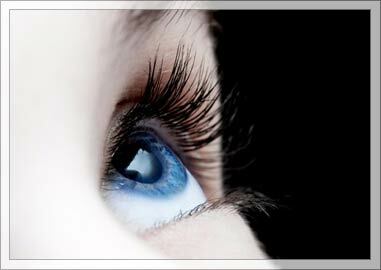 There are now lots of products that darken and lengthen lashes. Some of them make them quite (unnaturally) long but not thicker which looks a bit weird. Some stain the lid of the eye leaving an eyeliner mark along the lashes. And what exactly do these applications contain? I’ve now found one that works well and is apparently a blend of natural active ingredients. Perhaps the result isn’t quite as dark or long as some of the harsher ones, but I can see a definite difference and no side affects. A nice little trick to brighten the eyes. Thanks for the tip. Will try this out immediately!